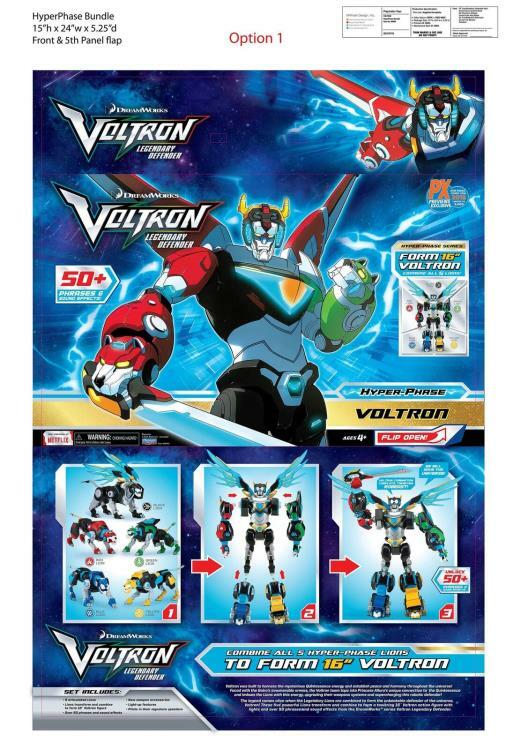 Voltron was built to harness the mysterious Quintessence energy and establish peace and harmony throughout the universe! Faced with the Galra's innumerable armies, the Voltron team taps into Princess Allura's unique connection to the Quintessence and imbues the Lions with this energy, upgrading their weapons systems and supercharging this robotic defender! 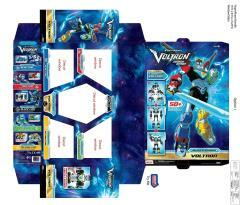 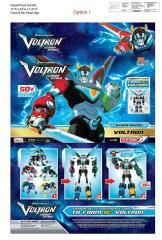 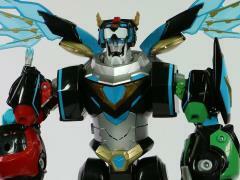 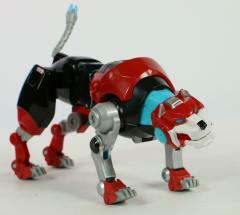 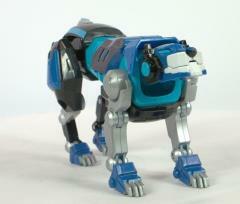 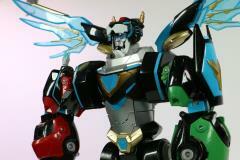 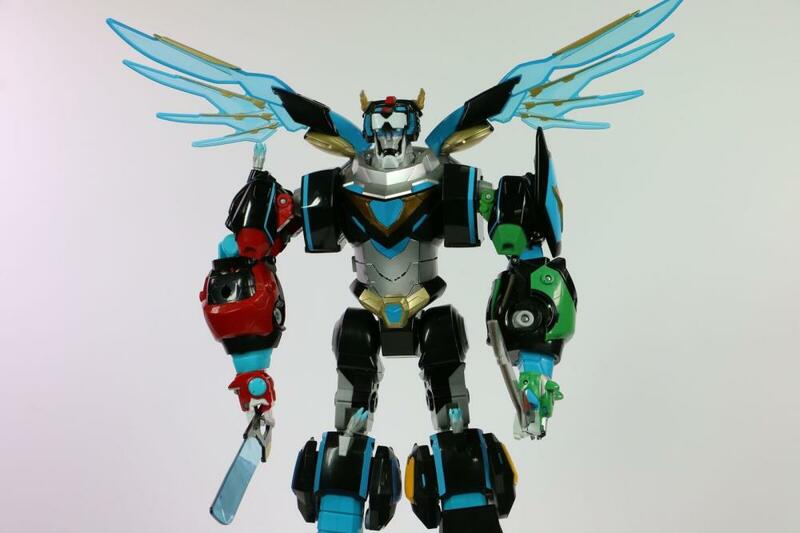 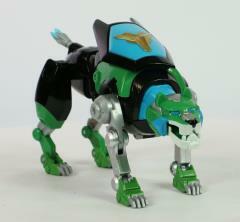 The legend comes alive when the Lengendary Lions are combined to form the unbeatable defender of the universe, Voltron! 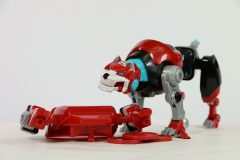 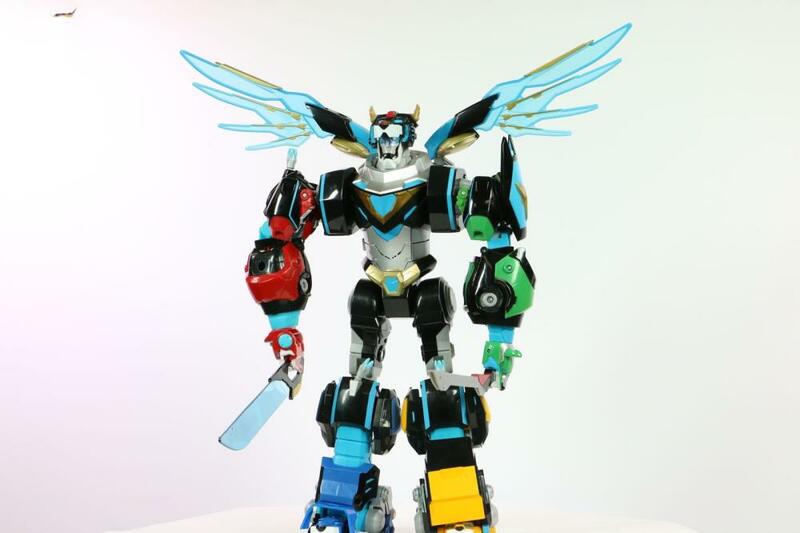 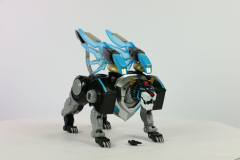 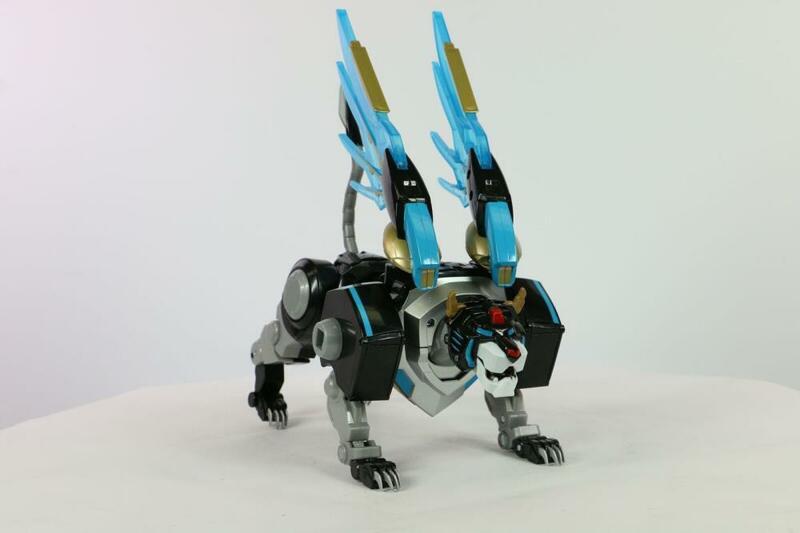 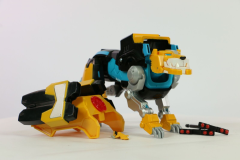 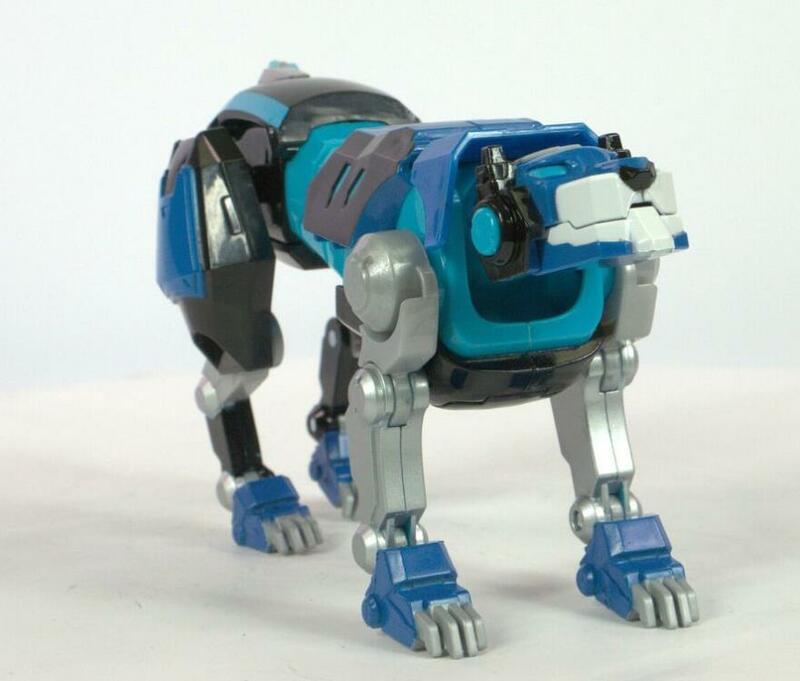 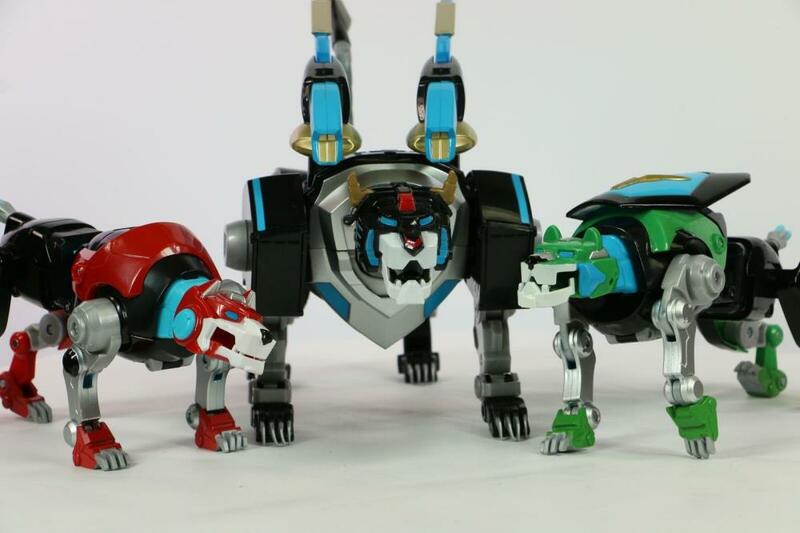 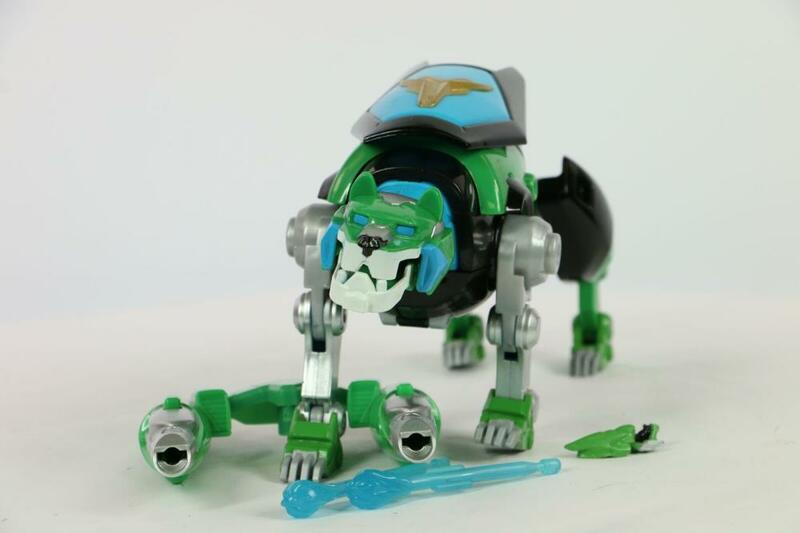 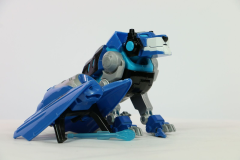 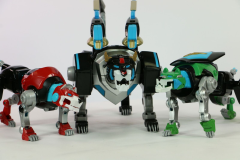 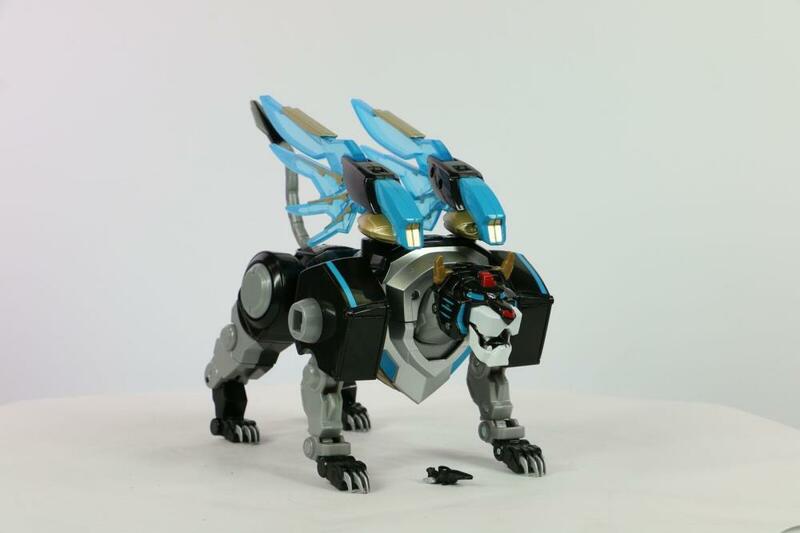 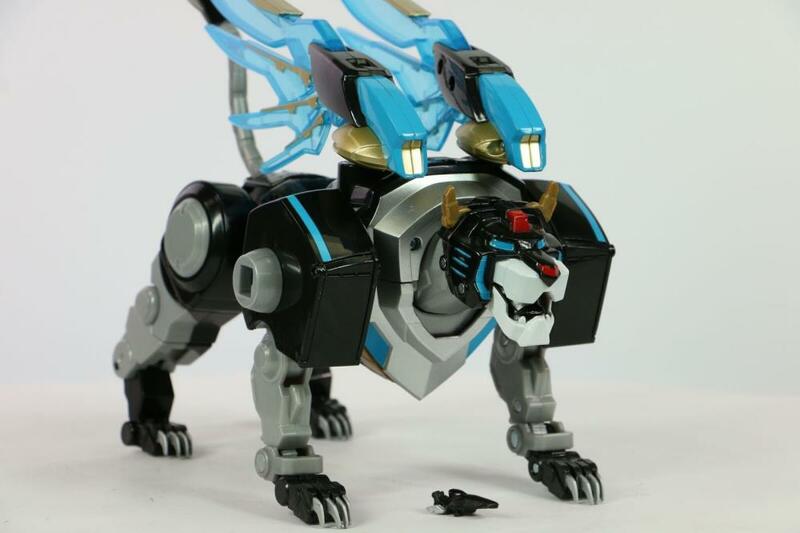 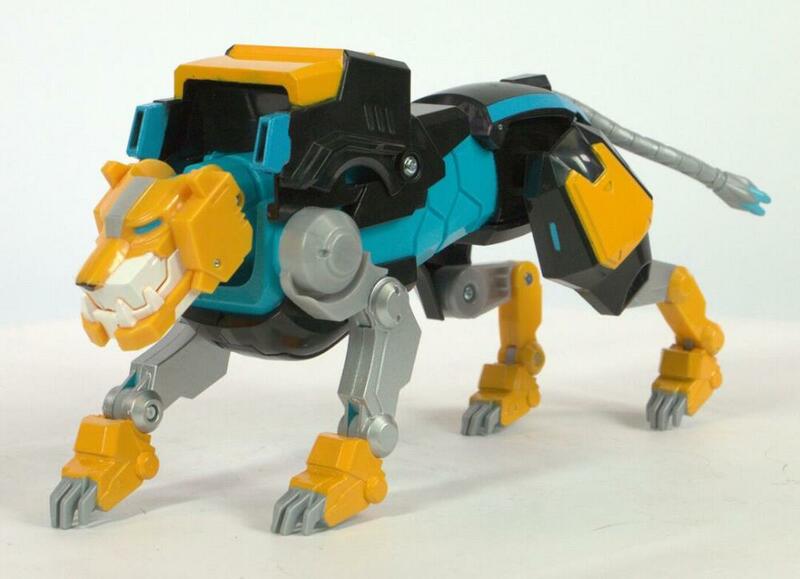 These five powerful Lions transform and combine to form a towering 16" Voltron action figure with lights and over 50 phrases and sound effects from the DreamWorks series Voltron legendary Defender.